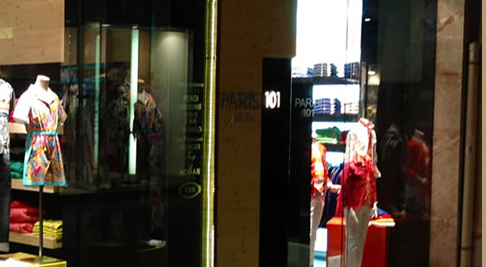 Located along the main strip of Corso Umberto in Taormina, this locally owned boutique specializes in Italian designers and a modern inventory of fashion labels. 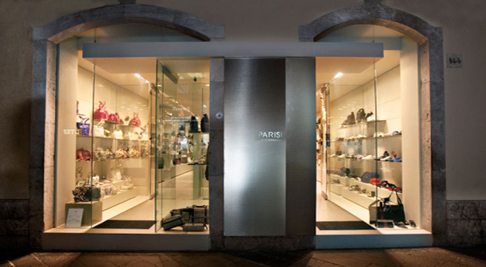 With individual boutiques for men, women and children, Parisi is the leading micro-department store in Taormina for brands like DSqaured2, Dolce &amp; Gabbana and Rick Owens. 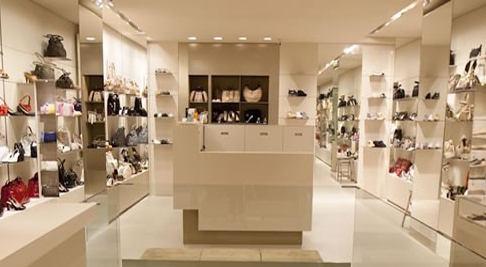 Opt for Italian labels in lieu of international brands that come with a hefty tax that’s obvious in the price. The owners of Parisi also operate a nearby bar called Morgana that’s the most fashionable in the town.